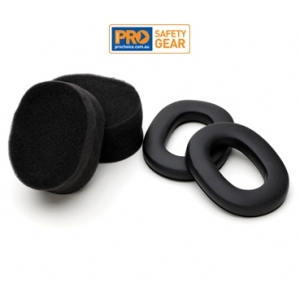 Replacement hygiene kit for ProChoice Python Earmuffs (EMPYT). Hygiene Kits assist in extending the performance and lifetime of the earmuff. The Python hygiene kits are recommended to be replaced every six months.